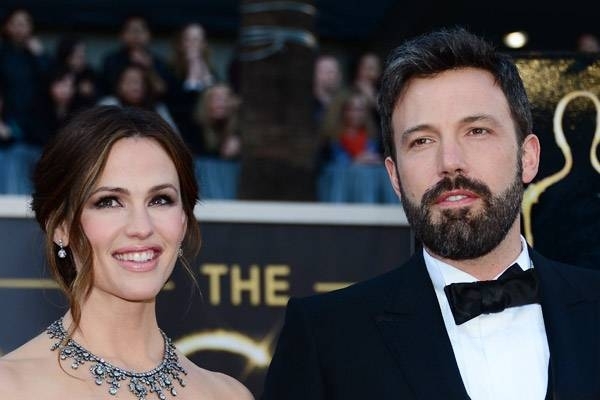 Jennifer Garner is ready to move on from Ben Affleck. According to Tribute.ca, Jennifer wants her friends Reese Witherspoon and Jessica Biel to help find her a new man. The Alias actress – who was pictured with a mystery man in Malibu last week – is ready to start dating again following her split from Ben earlier this summer and has asked her famous pals to help seek out suitable guys to pair her with. Ben, meanwhile has been very busy working on his new movie Live by Night. Looks like while Ben works, Jen will have all the fun.